The Dating Advisory Board Show | Matt Kazam & Eve Monica | How Can We Leverage The Power of Humor? What Is The Dating Advisory Board? 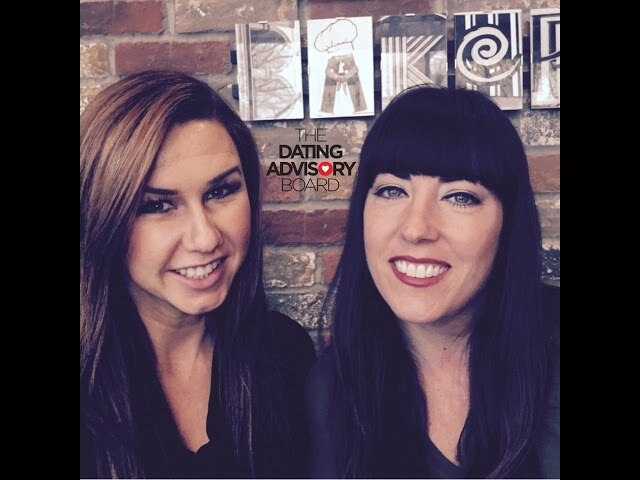 The Dating Advisory Board Show – Melanie Coburn & Jenny Shtipelman – How Can We Be Easily Referred/Setup? The Dating Advisory Board Show – Bob London & Pamela Sorensen – How Can We Perfect Our Pitch In Business & Dating? Gabrielle Bosche’ | How Do We Bridge The Gap On Generational Diversity In Business & Dating?